Sign up and receive Property Email Alerts of Vacant Land for sale in Waverley, Bloemfontein. Vacant Land For Sale or buy from the plan! 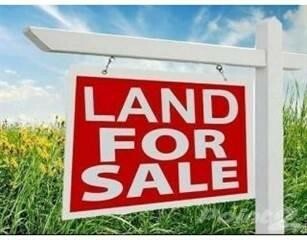 Sign-up and receive Property Email Alerts of Vacant Land for sale in Waverley, Bloemfontein.